Need a quick and easy Instant Pot butter chicken recipe? 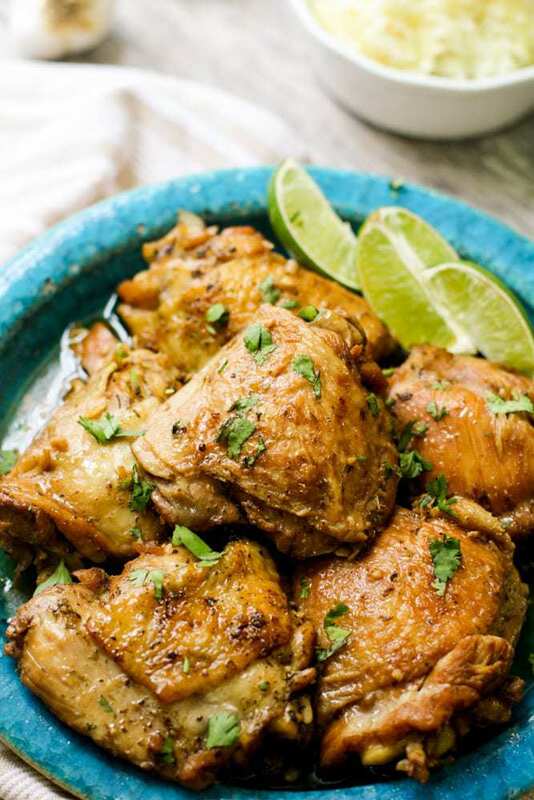 If so, this Cuban soy garlic butter chicken recipe that is known as the beloved pollo a la barbacoa is the perfect one for you! 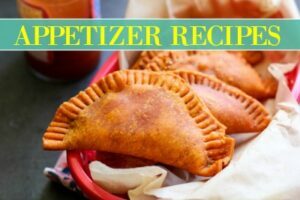 My Cuban great aunt Norma who lives in Miami passed this recipe along to my mother about 3 years ago. My mother makes it on the stove top and since the first time I tried it, I am hooked! Typically, I love to make this barbacoa sauce with egg noodles or white rice. The pollo a la barbacoa sauce is buttery and smooth, perfect as a sauce or guisado to pour over noodles or rice. Trust me, you want your side to be able to absorb this. 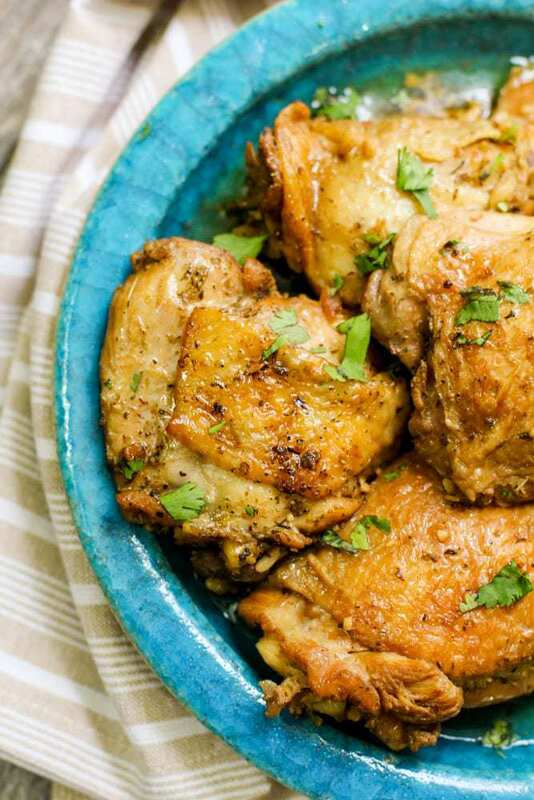 Pollo a la barbacoa is a humble Cuban chicken dish. Typically, only made with with chicken, butter, and soy sauce, it is a Cuban chicken dish that has been around for many years. 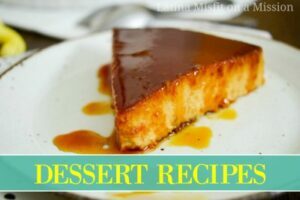 If you’re not aware, Cuba is a communist country where food (including basic ingredients) is hard to come by, and what Cubans can get, they have to honestly make the most out of it while being creative. We’re a resourceful bunch. I like to jazz up everything I make to build flavors. Titi Norma also told us that she adds minced garlic and cumin to her pollo a la barbacoa, which we eagerly follow her advice to incorporate. 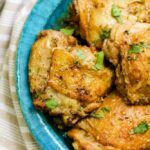 This pollo a la barbacoa can be made into a keto Latin recipe by replacing the soy sauce with amino acids! 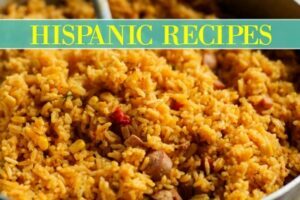 Pollo a la barbacoa can be made in the Instant Pot, stove top, or slow cooker. 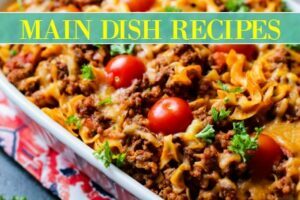 I personally wouldn’t make this in the oven unless you first melt your butter because honestly, it’s all about that sauce! You also choose your cut of meat, for the pollo a la barbacoa specifically I always make it with thighs, but drumsticks, breasts, or wings work wonderfully too. Thinking about just the sauce? You can make barbacoa for dishes such as Tacos a la barbacoa! I actually have a steak taco a la barbacoa recipe that is also a Instant Pot beef recipe, perfect for Taco Tuesdays and is extremely tender and seriously smooth like butter! Back to this Cuban soy butter chicken recipe. First, you’re going to season your chicken in a bowl with cumin, oregano, salt, and pepper. For this dish you do not have to marinate your chicken. Next, you need to saute your chicken. You can do this on the stovetop or for this Instant Pot chicken thighs recipe you will press the saute mode, heat up olive oil, and when it’s warm, brown the chicken on both sides. Once the chicken thighs have been browned, you’re going to add in chopped butter, soy sauce, minced garlic, and water. Even if you’re making this on the stove top, the steam from the water helps cook the pollo a la barbacoa and keeps the sauce from burning. I find at the end, the water has all been evaporated since it is not a large amount. Now that the chicken thighs have been browned, and you’ve added your remaining ingredients, it’s time to press cancel on the saute mode and for this Instant Pot chicken thighs recipe, you’re going to close it with the lid and set it to sealing. If you’re using a stove top, cover the pot with a lid and set it to a gentle simmer (medium to medium high). For the Instant Pot set it to high pressure and cook for 10 minutes. Let it naturally release and voila, time to serve this amazing Cuban pollo a la barbacoa (soy butter chicken)! From my family to yours, I hope this Cuban pollo a la barbacoa recipe fills your heart and home with the flavors and strength of the Cuban culture. Leave a comment below with what some of your favorite Instant Pot chicken recipes are! 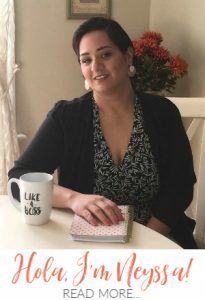 Let’s connect over on Facebook and Instagram too. As always, buen provecho mi gente! 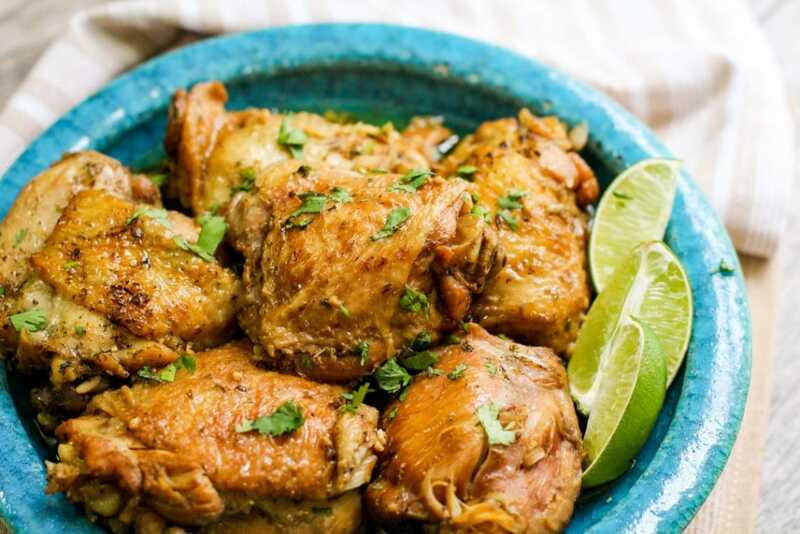 Simple yet juicy, this pollo a la barbacoa (Cuban soy butter chicken) recipe is the perfect weeknight recipe best served with a side of rice noodles or white rice and green beans. In a bowl season chicken with salt, pepper, cumin, and oregano. Set the Instant Pot on saute for 12 minutes. Add oil to insert and allow insert to warm, about 1 minute. Add in chicken (may have to be done in batches), brown chicken on both sides. Once chicken has browned, cancel saute mode. Add water, soy sauce, garlic, and butter. Close lid, set to seal and press high pressure for 10 minutes. Allow to naturally release for 10 minutes and then do a quick release. Stir chicken and sauce gently before serving. Add oil to a pot, and over medium high heat warm it. Add chicken, brown both sides. Add in remaining ingredients, allow the sauce to come to a simmer. Cover and cook for about 20-25 minutes, checking and stirring occasionally until chicken is cooked through. **If you see that the sauce is boiling, lower heat to medium. You don't want it boiling, you want a steady simmer only. Also, add in up to a cup of water slowly (be the judge of it, if you want it thicker, have less water) if it's starting to dry out. 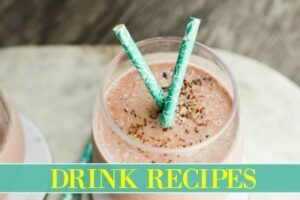 **If you're making this keto friendly, replace the soy sauce with amino acids.